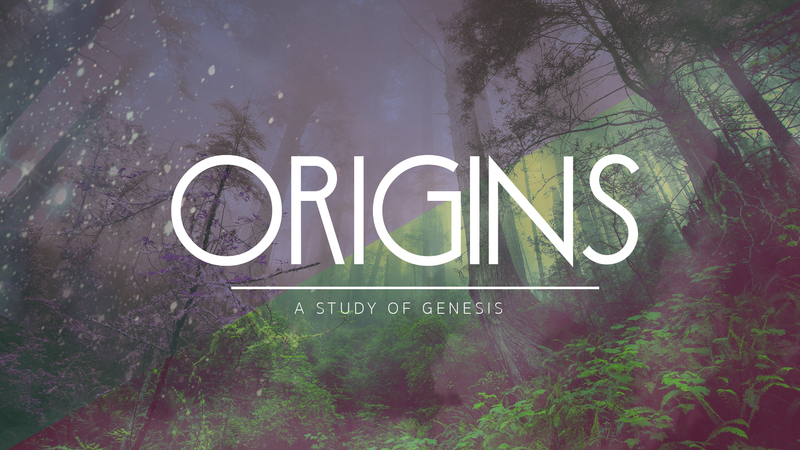 We will see how the storyline of Genesis foreshadows and connects to the good news about Jesus, and offers penetrating biblical insights for those of us seeking to better understand God’s plan to bring blessing to all nations. 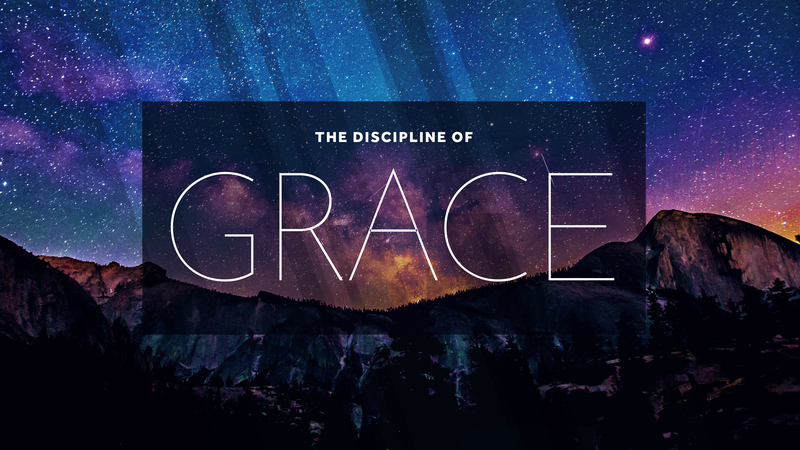 The Discipline of Grace offers a clear and thorough explanation of the gospel and what it means to be a believer. We will explore how the same grace that brings us to faith in Christ also disciplines us in Christ. In learning more about grace, we will also will learn about God’s character, His forgiveness, and the Holy Spirit. New to Oak Grove Church? Do you want to connect on a deeper level? 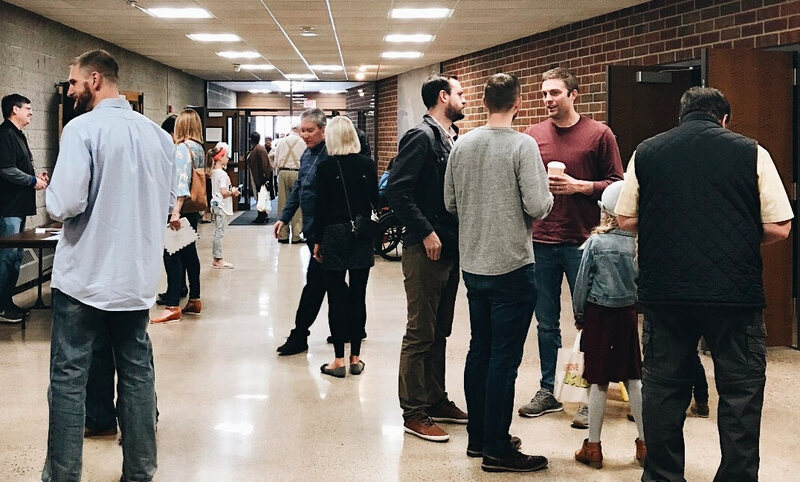 Maybe you simply want to learn more about Oak Grove Church.  Join us for a 2 week series to learn about Oak Grove Church and our various ministries.